…you’re a sleep-deprived single mom who can name at least 50 Pokémon but can’t keep your kids’ names straight or remember where you parked your car at the grocery store. …you’re a single father who sits in a morning work meeting, waiting to give a monthly report presentation, when suddenly you realize you forgot to remove the polish your daughter had applied to your finger nails (and half your hand) the night before. …you ‘re the grandparent who can’t retire because you’re raising your young grandson alone. After an eight-hour work day, your nights are filled with homework, constructing cities out of Legos, and answer 2AM calls to chase monsters out from under the bed. …you are, know, love, or want to get to know a single parent. 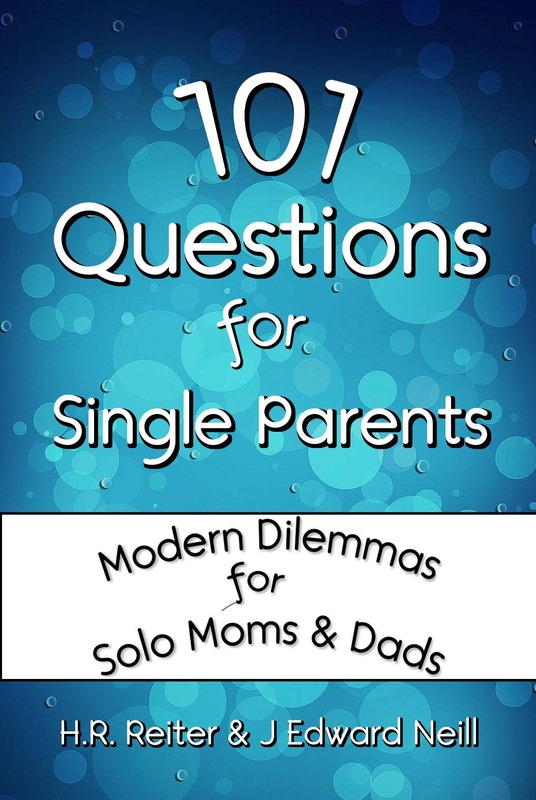 Here are 101 ways to dig deep into the challenges and the joys of single parenting. The following questions are sometimes fun, sometimes thought-provoking, and always enlightening.